The hunt for a new office is more than just the search for a great location with plenty of floor space — it’s also important to consider your technology needs. If the internet is the lifeline of your business, then it’s vital that your new office has access to fast and reliable fixed-line communications. Don’t take the real estate agent or landlord’s word for it either — do your own research. Depending on the previous tenants, it’s possible there might already be a high-speed broadband connection in place, designed to meet the demands of a busy office. You’ll need to speak to the provider to confirm what’s available and whether it’s appropriate for your needs. Arrange your switchover well in advance. If you’re moving into a retrofitted office space that was previously residential or light industrial, then you could find nothing but a basic phone line. 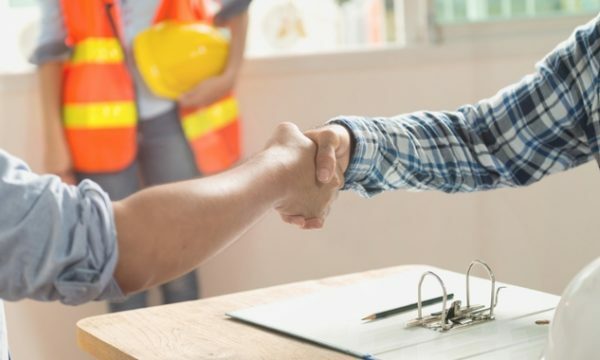 You might be at the mercy of the landlord when it comes to installing new connections, so confirm all these arrangements long before you sign the lease. Don’t rush to sign up for a business-grade fibre or high-speed broadband connection; start by checking the area’s National Broadband Network status. It’s possible there might already be fibre optic cables running in the neighbourhood. For now you might be limited to ADSL2+ broadband over the telephone lines, but don’t assume you’ll get 20 Mbps. Depending on your distance from the telephone exchange and the condition of the copper line, you might struggle to get a reliable 5 Mbps. Check with your service provider regarding available DSL ports at the nearest telephone exchange and check the quality of the line. Also talk to your service provider regarding the number of voice lines installed, the options if you need more and the process for transferring your existing number. Once again, arrange this well in advance because telcos often give you the runaround when it comes to new connections. Alternatively, Voice over IP (eg. Skype) might work out to be more cost-effective, but call quality is at the mercy of your broadband connection so proceed with caution. Regardless of which communications technologies you favour, consider paying extra for a business-grade service rather than a cheaper consumer-grade plan. Along with extra features, business-grade plans tend to offer better customer service, which can save the day if disaster strikes. As mobile data speeds increase and call plans become more generous, it’s tempting to completely abandon fixed-line communications. This might be practical for voice, but mobile broadband generally is too expensive and unreliable to completely replace a business fixed-line connection. Of course mobile coverage is still important — it can save the day during a fixed-line outage and might even be essential in the short term if there’s a delay with your new fixed-line connection. Don’t put your trust in your telco’s mobile coverage maps — once again you’ll need to do some research. Assess the mobile coverage, inside and outside, for each mobile network provider servicing your area. If you’re signed up with a mobile reseller or Mobile Virtual Network Operator, find out which of these networks they rely on. Sometimes signal-strength issues are caused by the local terrain; other times it’s due to building design such as thick brick or concrete walls, metal roofing, foil-based insulation and metal support structures or pipes. If indoor signal strength is an issue, talk to your mobile provider about an indoor mobile repeater. Make sure your new office is wired up to make the most of your voice and data links, or else be prepared to pay for a high-tech refit. Office-wide WiFi is handy but Ethernet cables are faster and more reliable. You’ll probably want to run power, data and voice to every office and desk. Make sure you consider the extra connectivity requirements of a conference room and meeting/collaboration space where you might want to install large screens, conferencing gear, video projectors and interactive smart boards. Also allow for important infrastructure such as a copy and print centre, charge station, reception, switchboard and server room or communications cupboard. Try to keep these away from water pipes, air conditioning water cooling towers and other dangers, as a flooded server room can bring the business to its knees. 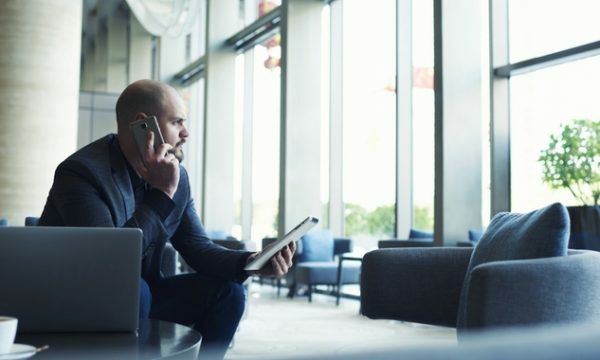 Of course you’ll still want an office WiFi network; it’s practical for mobile devices and more cost-effective than leaving them connected to mobile broadband all day. Optimise the layout of your wireless base stations to minimise dead zones, and choose your WiFi channels with care to avoid nearby interference. The best communication solutions are those you don’t have to think about after you set them up. With the right questions and a little bit of planning, you can turn your new office into a productive place you and your staff will enjoy. 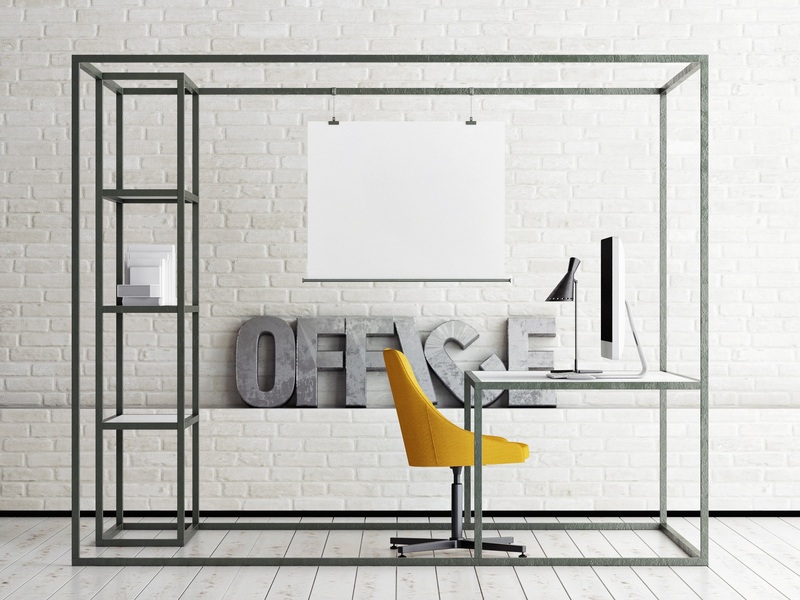 Want to create a virtual office instead? Click here to find out more.